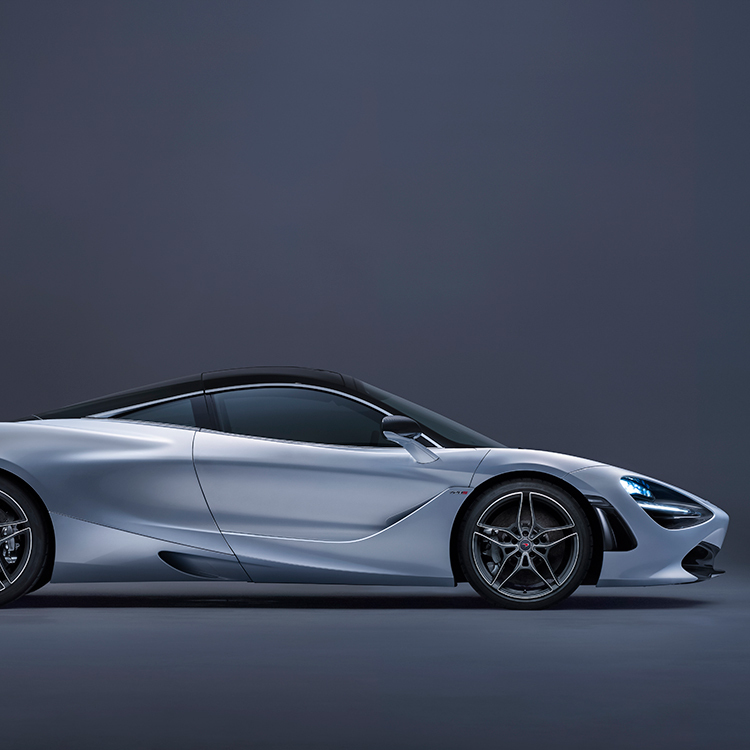 Motoring expert Chris Hall heads to Rome to take the much-coveted McLaren 720S for a spin. McLaren has been in the business of making road cars for six years now – eight if you count the two it spent working on the MP4-12C before it launched. By way of comparison, Ferrari is entering its eighth decade this year and any observer, no matter how partial to the prancing horse, would have to agree that the two firms are absolutely toe to toe. OK, so McLaren did have a little thing called the F1 in its back catalogue; a car that held the record for fastest production car for seven long years, and was the last road-car derived model to win the 24 hours of Le Mans. 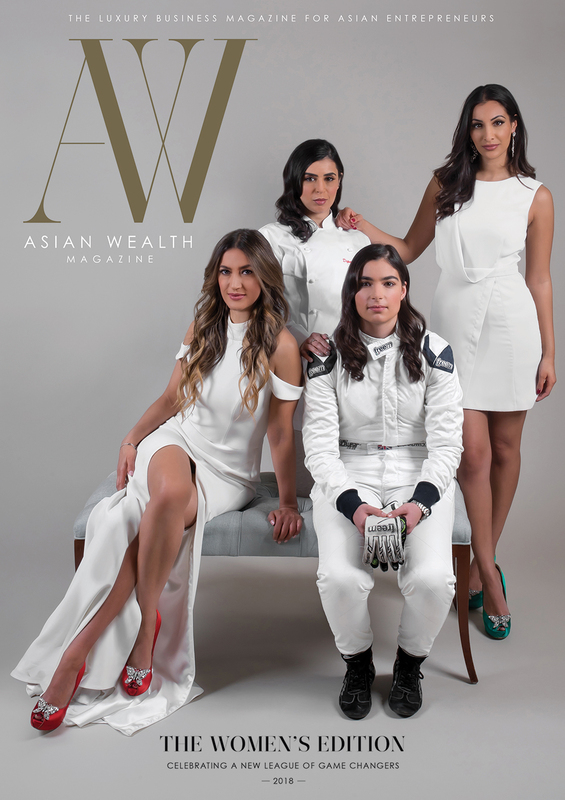 Plus, they know a thing or two about the cutting edge of Formula 1 in Woking too (alongside Ferrari, McLaren is the only ever-present team in the sport). 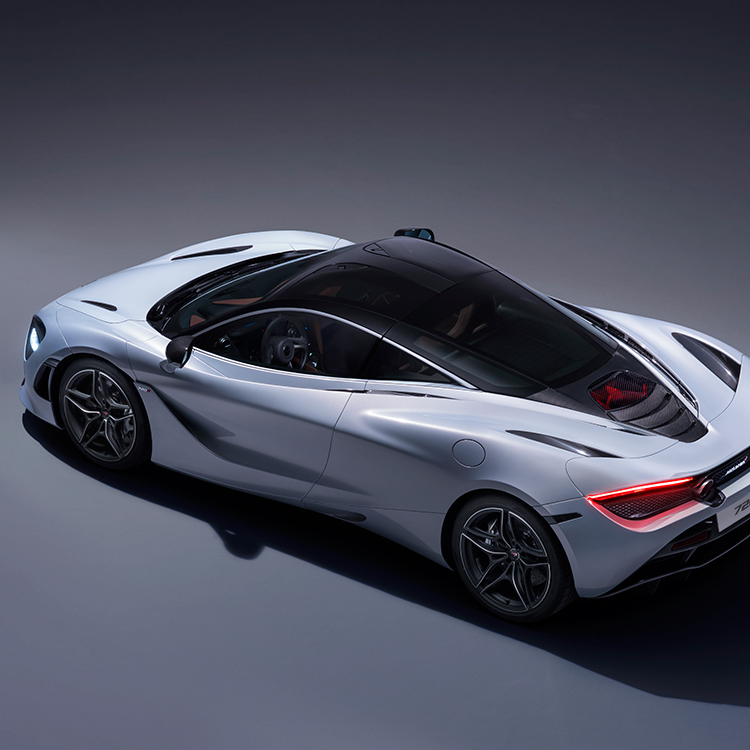 But still, the distance McLaren has come in less than a decade is nothing short of astonishing, launching itself onto the supercar scene and asserting itself as a bona fide competitor to the flamboyant Italians. 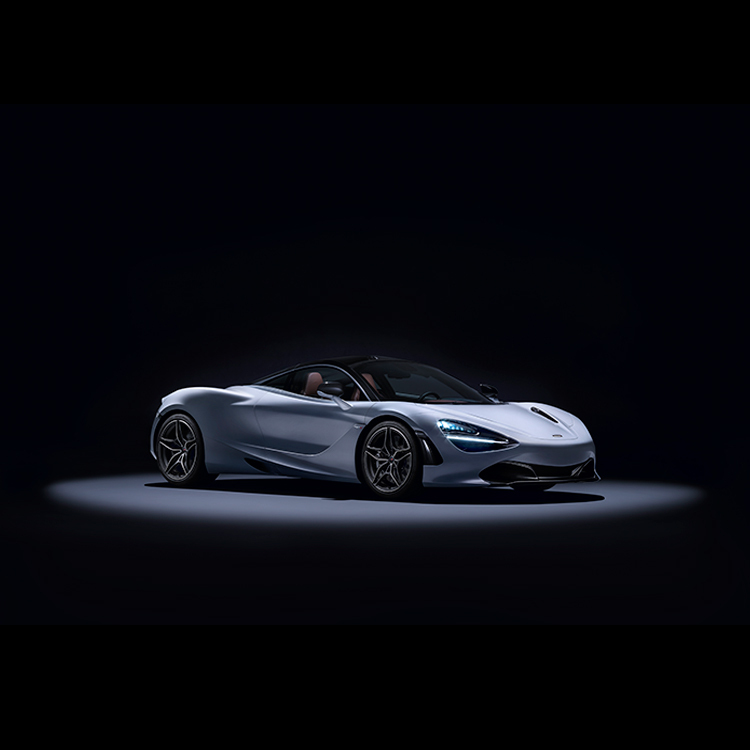 I wasn’t overly surprised, therefore, to learn McLaren had chosen Tuscany to debut its latest model, the 720S. 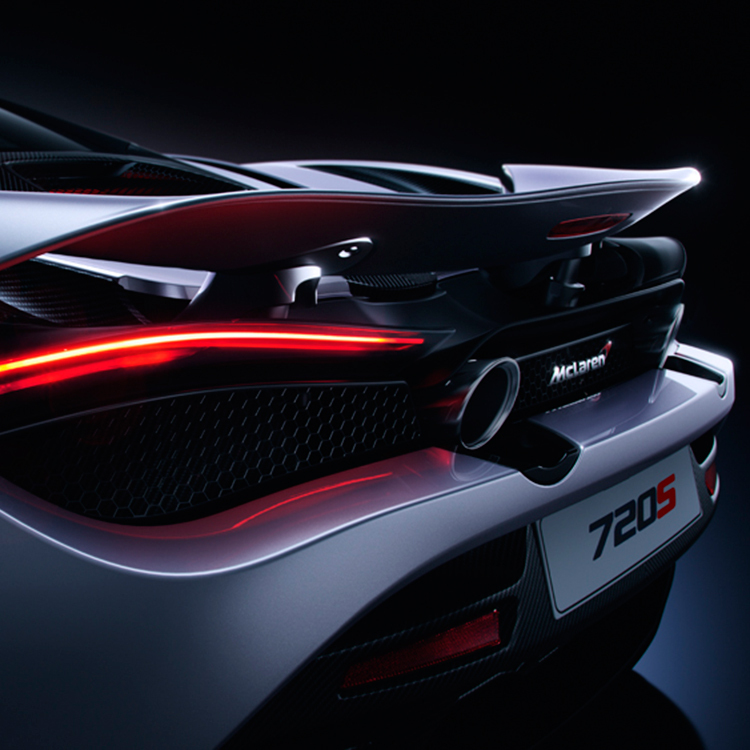 To place the car in a bit more context: it is the replacement for the 650S, and as such becomes the only model in McLaren’s ‘middle tranche’ of cars, the Super Series. 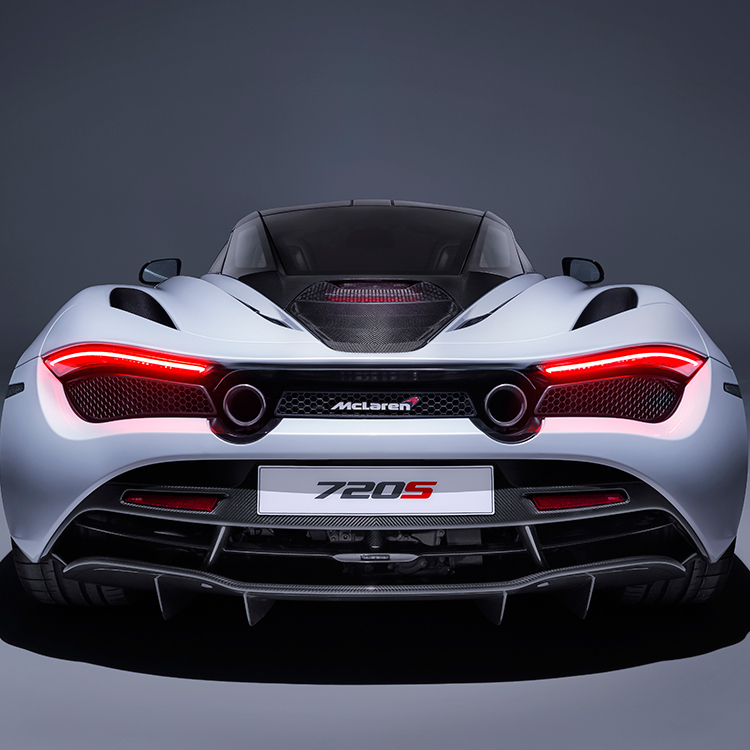 With the Ultimate Series consisting of seven-figure creations like the P1 and P1 GTR, both of which are sold out and discontinued, that makes the 720S the company’s current flagship. It’s named for its metric power output; it makes ‘just’ 710 horsepower. 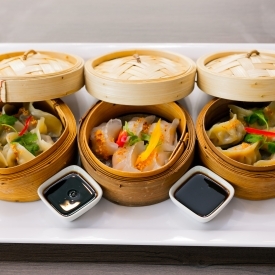 And – spoiler alert – it’s unbelievably good. McLaren set up camp at the Waldorf Cavalieri on the outskirts of central Rome. Boasting the city’s only triple Michelin-starred restaurant, two gorgeous pools, eight floors of rooms with sensational views over the Vatican and a helipad nestled among the palm trees, the message was clear: we’re not doing this by halves. 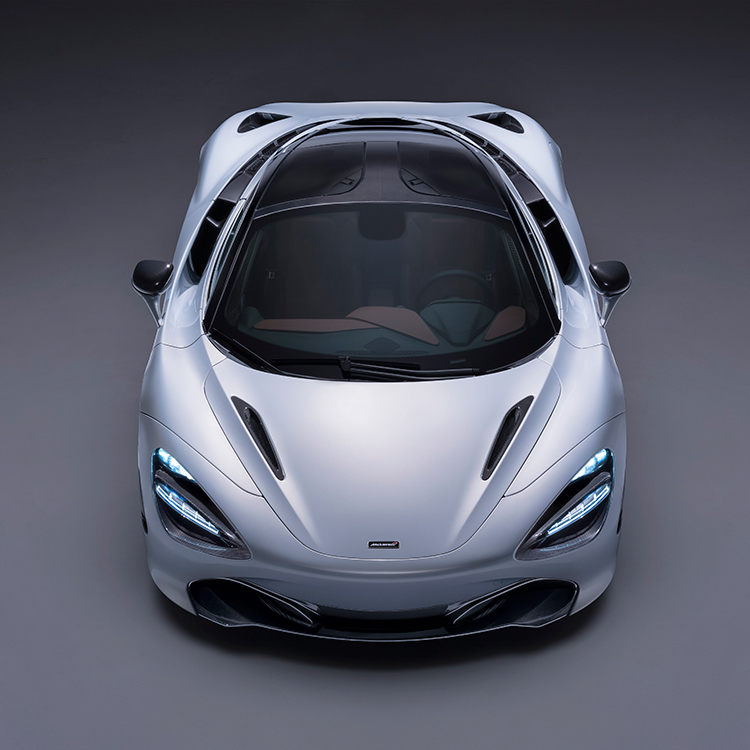 In any case, your likely 720S owner would expect little less – the car has a base price of £218,020 and, if you get hungry with the options list, it’s very easy to get close to £300,000. It’s a good thing, then, that there is nothing intimidating about taking the 720S into Rome’s traffic. 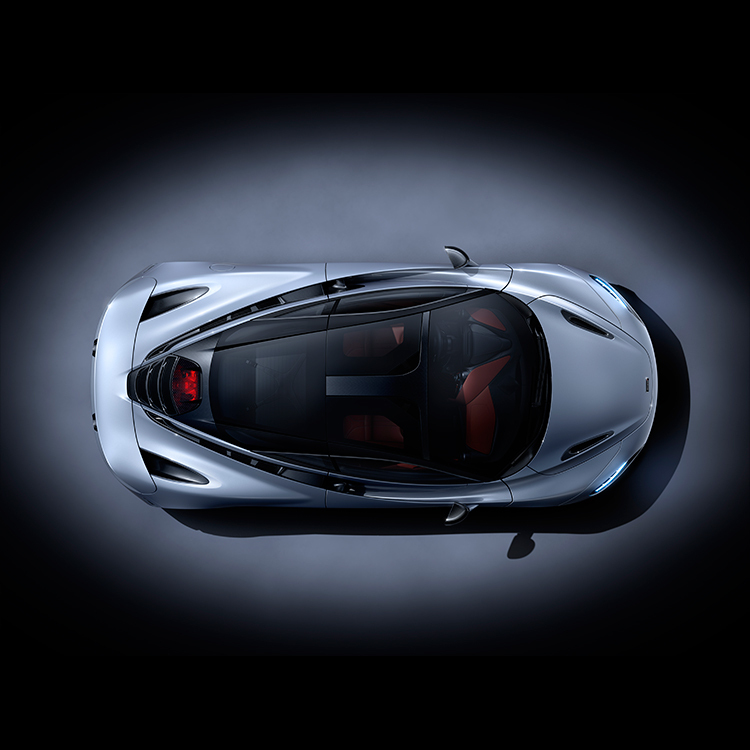 Seriously, McLaren’s all-new shape gives the driver brilliant visibility, and it’s ever so docile at low speeds. 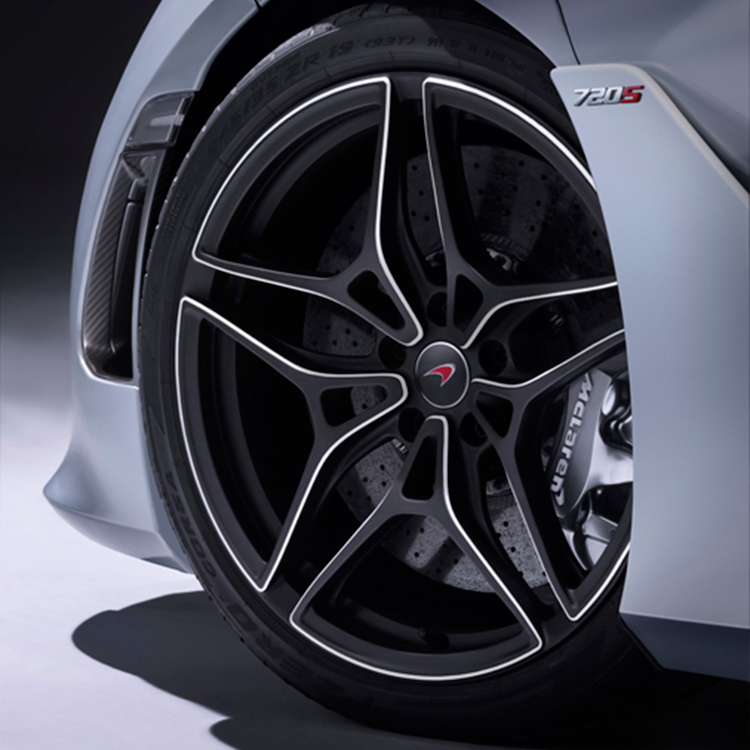 New tech that controls each wheel’s suspension helps enormously too. We quickly got acquainted with the locals: everyone else on the road wanted to drive within a foot of us, either to take pictures or simply offer their profound approval. In Italy, a bright orange V8-engined supercar with optional sports exhaust is an object of love for all who see it. There are other good reasons to come to Italy to test a supercar: the scenery takes some beating. It wasn’t long before we’d left Rome behind and found the kind of winding, deserted country roads that an advertising department would reject as unrealistically flawless. This is the bit where I talk about how the McLaren 720S goes around corners; how it feels to drop into second gear and put your foot down hard between hairpins. How it makes overtaking so much of a formality you almost forget you’re doing it; how biddable the car feels at any speed, in any gear. Well, it does all of that with ease – but also with flair. McLaren mastered the art of making a car fast yet comfortable some years ago; now it has worked out how to make it feel more visceral at the same time. You need to properly drive the 720S, feel a proper connection with it. Thankfully, there are countless electronic safety nets keeping me on the road, but they’re not overwhelming. With the car in Sport or Track mode (McLaren claims, anecdotally, that the majority of owners leave ‘Comfort’ well alone), it’s not hard to get the back end slipping out around tighter bends. That kind of behaviour is, of course, best left to the racetrack – a place where most of these will spend a fair bit of their miles. Handily, McLaren had lined up some time at the Vallelunga circuit, north of Rome, where we could find out what the 720S was really like. Included for the first time on a McLaren is something called Variable Drift Control, or in layman’s terms, a 1-16 scale for how sideways you would like to be travelling. 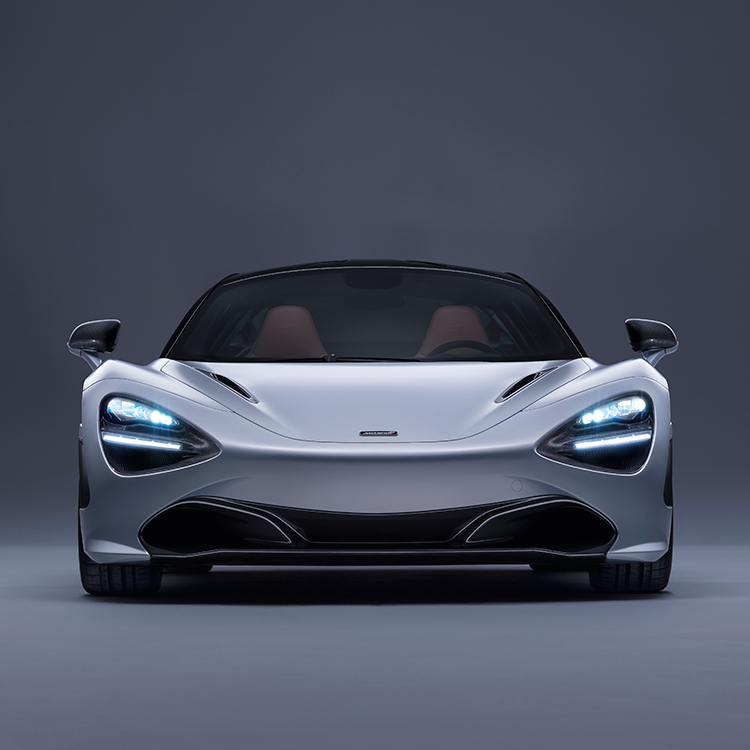 It’s another sign of McLaren loosening its tie, embracing a sense of theatre and, even though it provides several weeks of driver training to properly master it, after half an hour I can report that it is going to be appreciated by 720S customers. 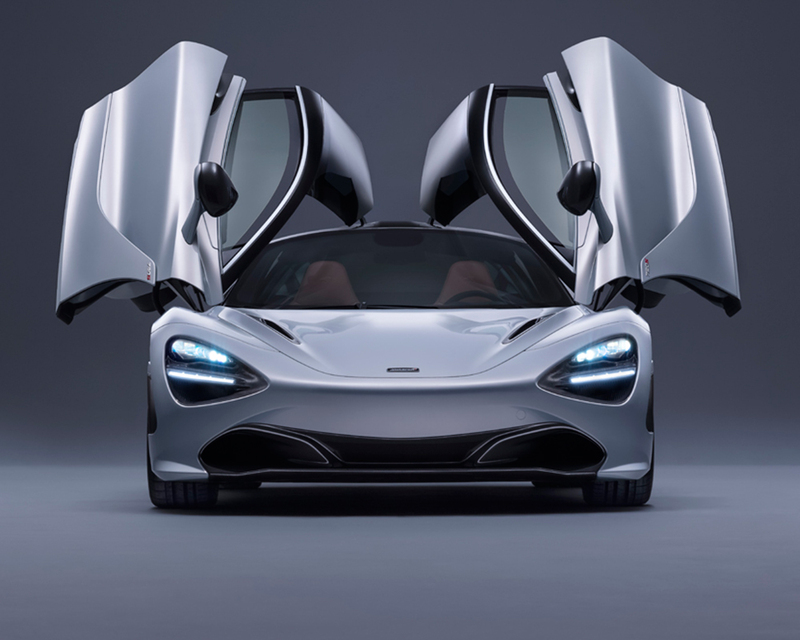 Perhaps the only point on which the 720S isn’t universally winning acclaim is its looks – those ‘eye sockets’ aren’t to everyone’s taste. 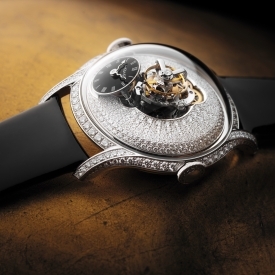 But you know what they say about beauty… and in the eye of this beholder, it is officially a grower. It’s better in the metal than in pictures – enormously so – as those headlights blend into the rest of the design (nerd fact: they double as air intakes). It’s one of those cars that you keep finding new angles from which to admire; elements of McLaren’s existing design codes persist (especially at the rear), but everything has taken a huge leap forwards in terms of finesse. And the thing about McLaren is when it takes a leap forwards, it ends up quite a long way out in front of everything else. No doubt about it, this car has just shot right to the top of the supercar pile. Italy, you are going to have to up your game.